New Thyroid Book – Stop the Thyroid Madness Two, edited by Janie Bowthorpe was just released. This is a book written by selected thyroid physicians invited by Janie Bowthorpe to write contributing chapters. 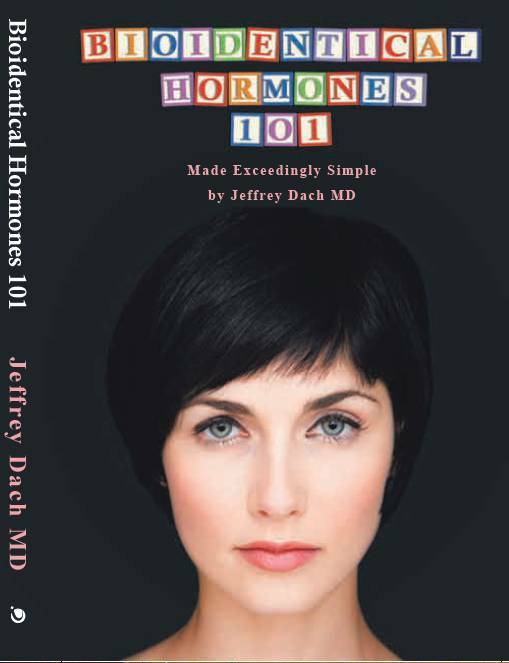 Jeffrey Dach MD Contributed Two Chapters in the New Book !! Thanks to Janie Bowthorpe for inviting me to contribute two chapters in the book, the Unreliable TSH Test and Hashimotos Thyroiditis by Jeffrey Dach MD. Foreword by Dr. David Brownstein, MD. Get Your Book Now !! Congratulations on your contribution, and thank you for making me aware of Book II. Sadly the publisher’s international shipping rates are outrageous making the cost of the book prohibitive. I hope the author and publishing company come up with a solution so that the thousands of us out here in thyroid-disease land can benefit from your wisdom, and that of your colleagues. All the best. S.